The National Theater of Korea plans to invite a North Korean art troupe to a festival to mark the 70th anniversary of its opening in 2020, the theater's new head said Thursday. "We plan to make the anniversary festival a venue for arts troupes from all around the world, including one from North Korea," Kim Cheol-ho said during his inaugural press meeting. 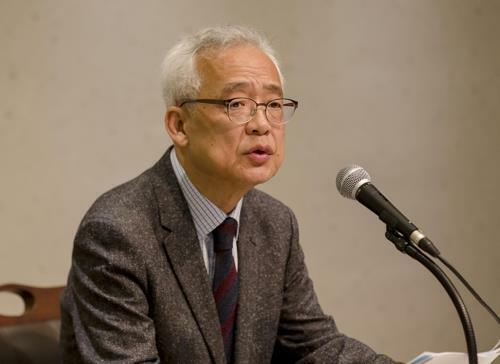 "Inter-Korean exchanges have recently been made in the cultural and art sector, and the NTK is also preparing for exchanges with the North," he said. Kim had visited Pyongyang University of Music and Dance and attended an inter-Korea joint concert in Pyongyang.